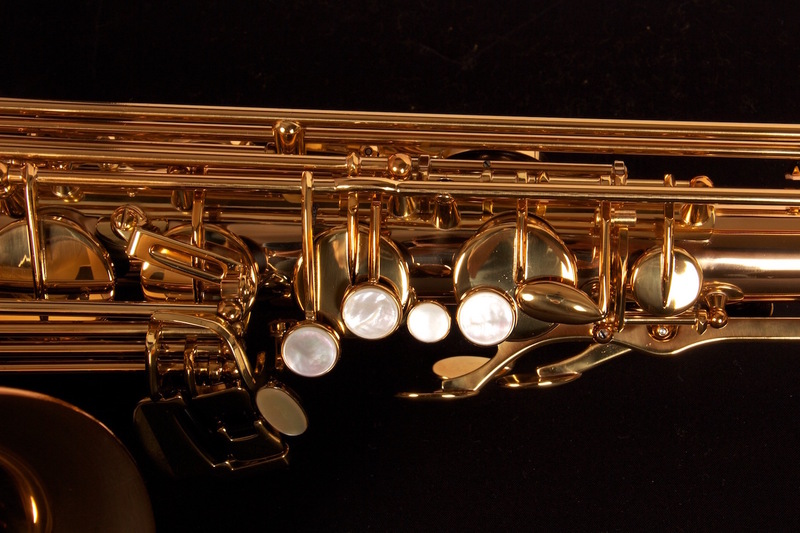 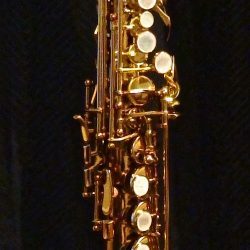 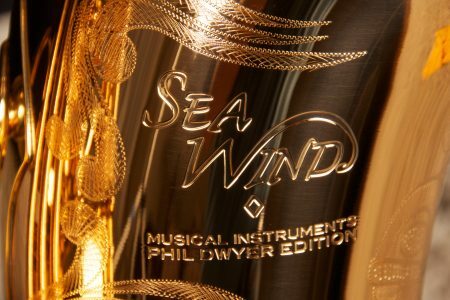 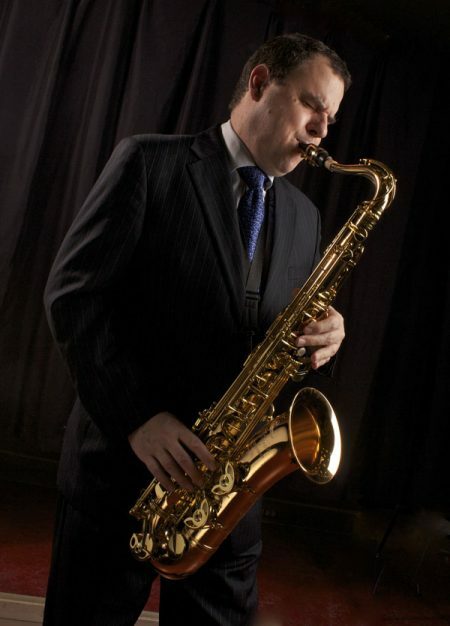 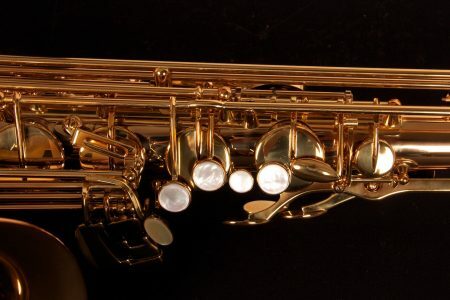 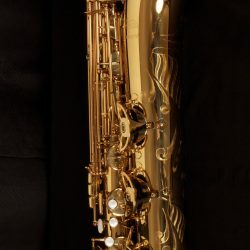 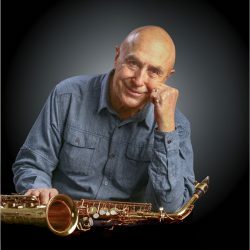 Tenor Saxophone, Phil Dwyer Edition - SeaWind Musical Instruments Inc.SeaWind Musical Instruments Inc. 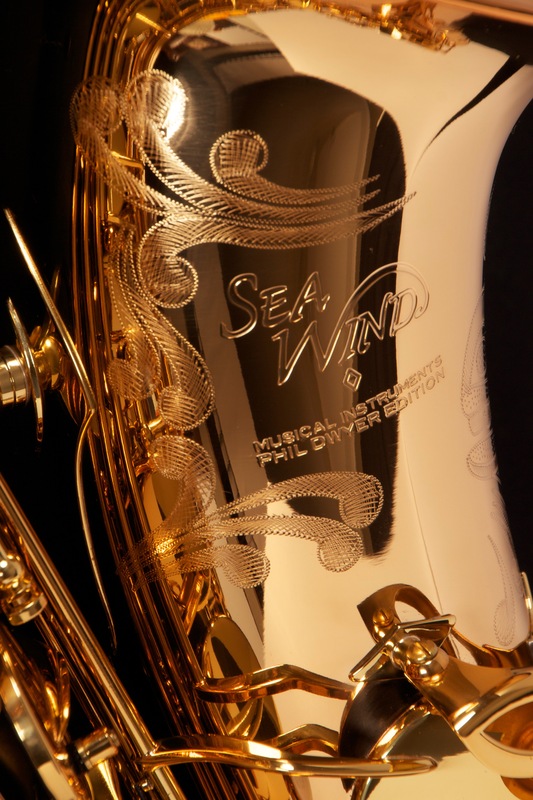 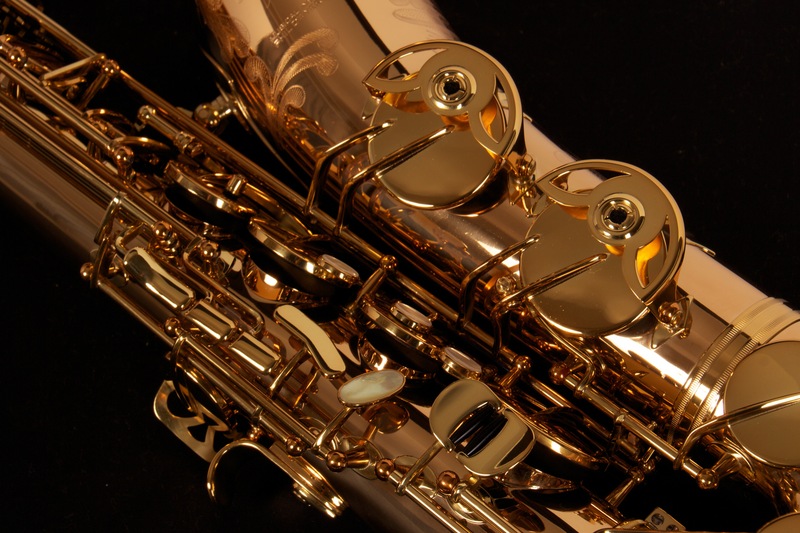 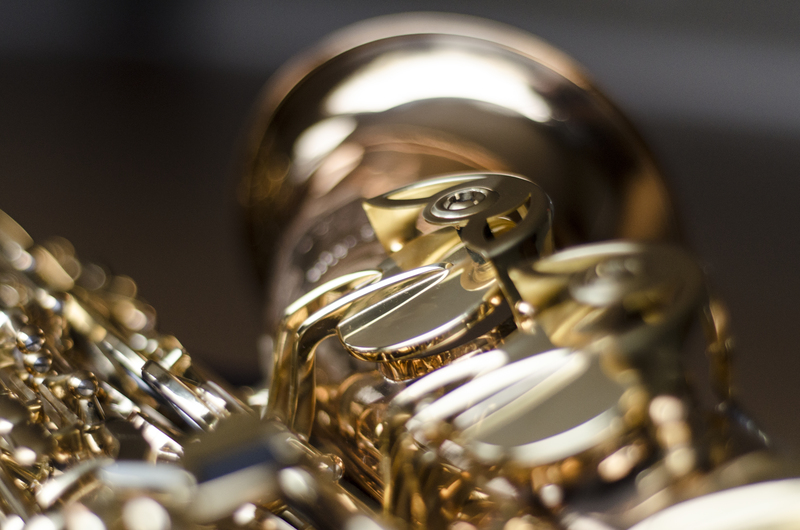 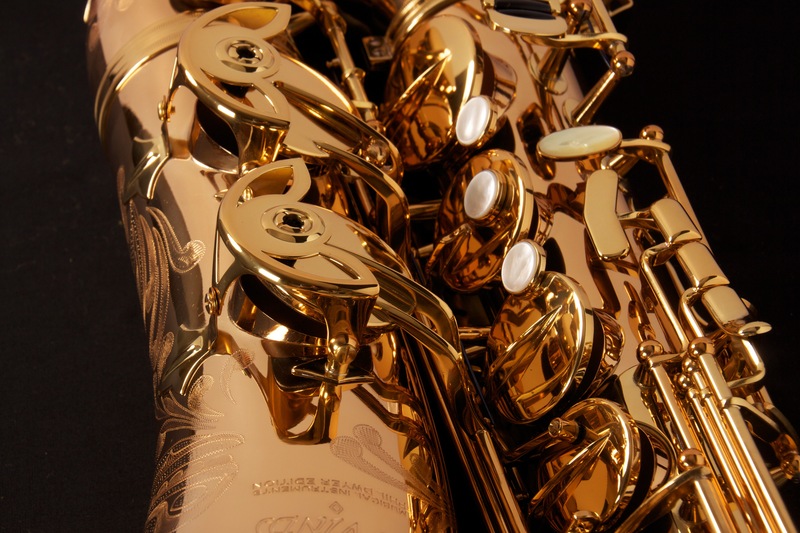 The Professional level Phil Dwyer Edition tenor saxophone is designed to give you everything you would want in a horn. 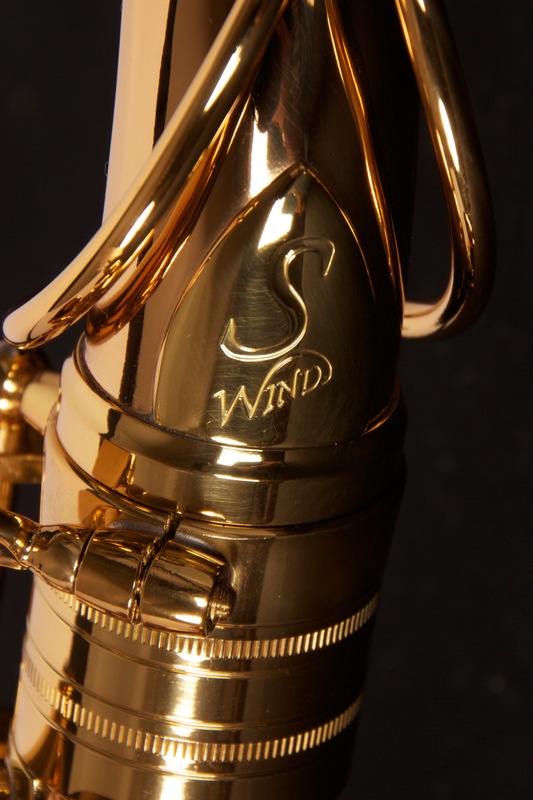 With precise key work comes great ease of playing, flexibility, power, rich round tone colour, centered blowing and exceptional tuning balance. Not only a great horn to play but the vintage honey gold lacquer and limited edition custom engraving designed by award winning Aboriginal artist Jeremy Humpherville make for a truly beautiful saxophone. 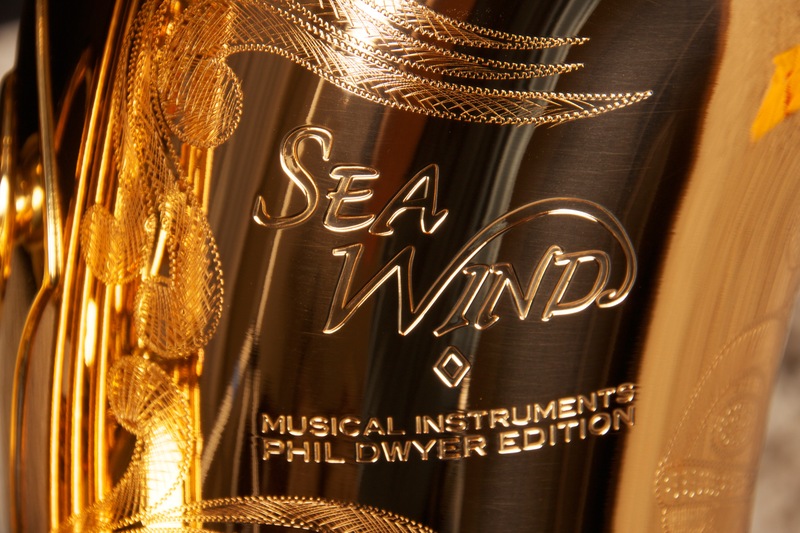 Each horn is fully tested and adjusted to Phil’s rigorous standards, and comes with a signed certificate of authenticity.